At the start of a new year, you may find yourself thinking about the music that you listened to in the past, and realizing that many of your favorite albums came out decades ago, making you feel quite old. 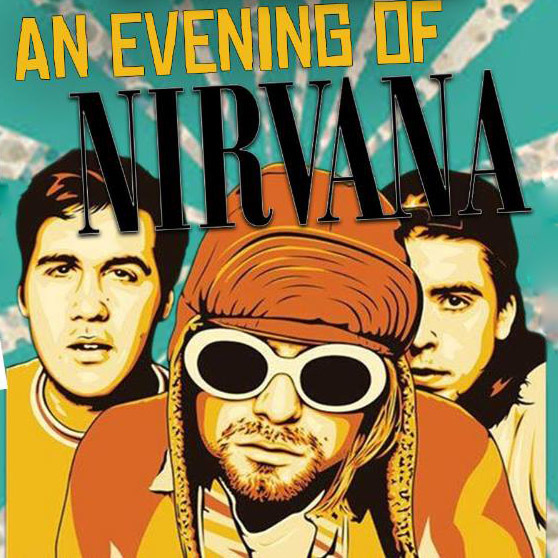 However, "old" is just a state of mind, and at a concert celebrating thirty years since the release of Nirvana's Bleach, you'll throw yourself into the pit with the reckless abandon of a riled-up fourteen-year-old. Did I fall asleep reading Mars Attacks! and listening to party metal? Is The Twilight Zone now populated only by attractive girls with X's over their eyes? 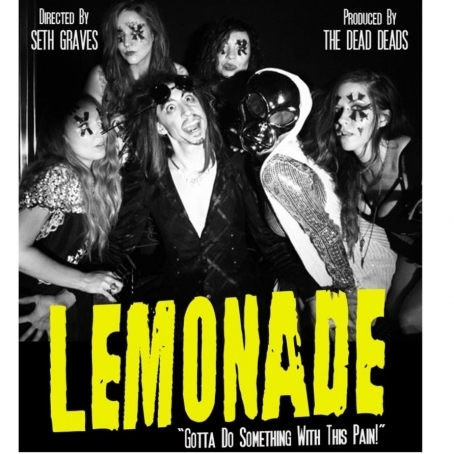 Or did I just watch The Dead Deads' brand new "Lemonade" video?